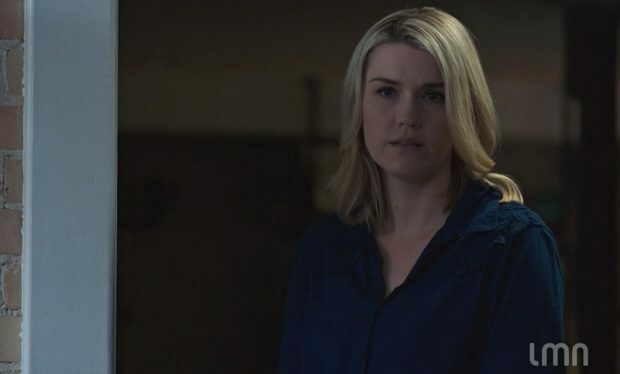 Who Is Mother Hayley In ‘The Killing Pact’ on LMN? In the TV movie The Killing Pact, single mom Hayley Udall innocently makes a pact with Melanie and Kevin to “get rid” of each other’s problems. She thought they were airing out their frustrations, but Melanie (Melanie Stone) and Kevin (Brandon Ray Olive) take the pact to heart and have Hayley’s ex-husband killed. When Hayley is slow to return the favor, Melanie kidnaps Hayley’s 14-year-old daughter as collateral. Hayley is portrayed by Emily Rose. She’s known for her roles on Haven (Audrey Parker), Graceland (Asst. Deputy Director Jessica Foster), ER (Dr. Tracy Martin), Jericho (Trish), and Brothers & Sisters (Lena), among others. The Killing Pact premieres on LMN on May 26 at 8pm.